The Danish victim was just about to enter a subway station, police said. 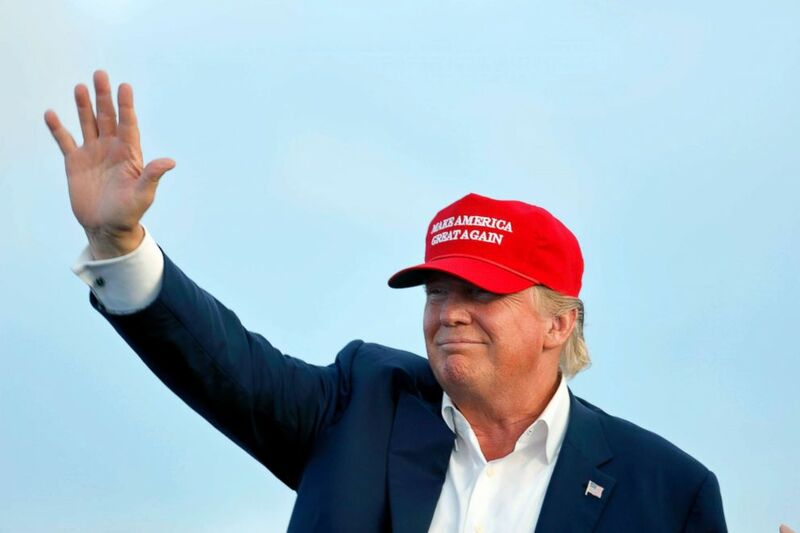 Two men, one brandishing a knife, robbed a New York City tourist of his red "Make America Great Again" hat, police said today. 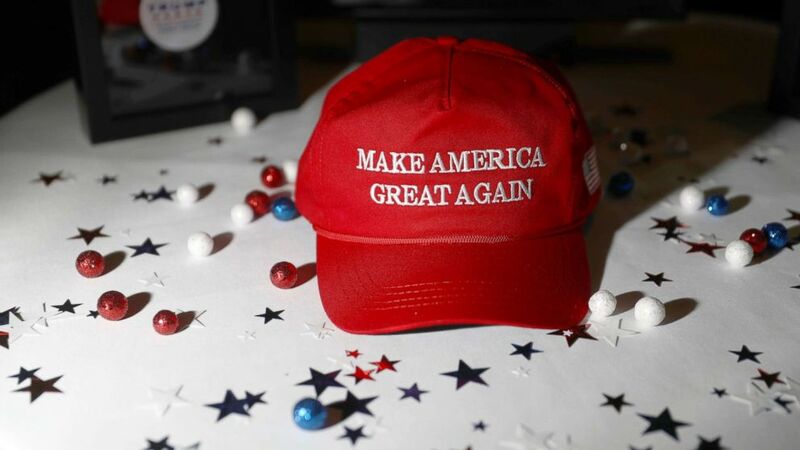 (Andrew Harrer/Bloomberg via Getty Images) A "Make America Great Again" hat sits on a table ahead of an election night party for 2016 Republican Presidential Nominee Donald Trump at the Hilton Midtown hotel in New York, Nov. 8, 2016. 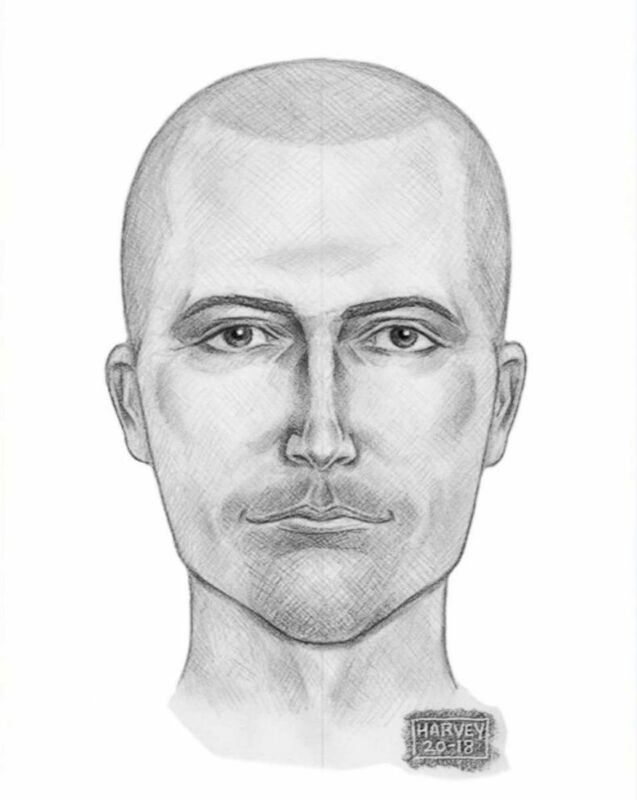 (NYPD) The New York Police Department has released a sketch of the man that allegedly stole a 'Make America Great Again' hat from a Danish tourist.